Website development is a crucial part of your business’s presence online. Without a good website, your business will miss out on all the opportunities of the internet. However, there’s a lot that goes into web development. It’s not something that should be rushed just to get online. 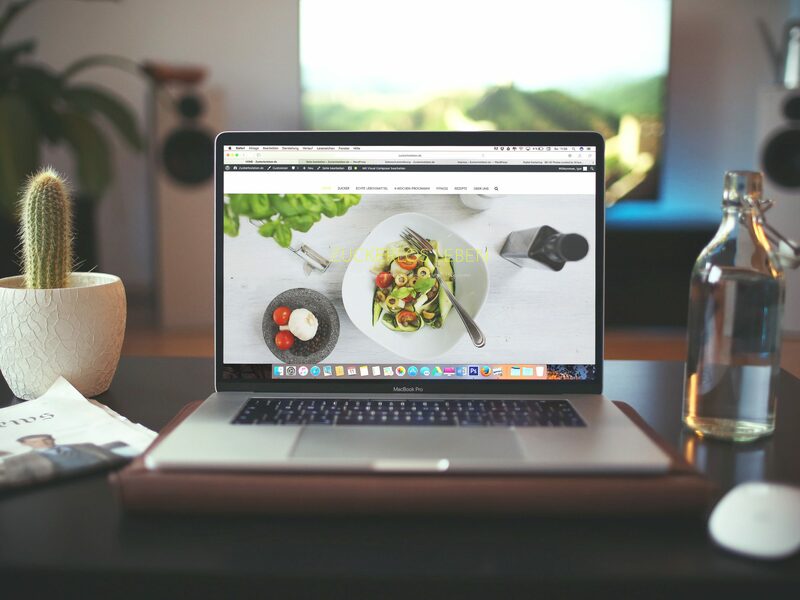 Since it’s become essential for a business to have a website, many businesses have turned to website builders like Wix, Weebly, and Squarespace. While these website builders may be fairly easy to use for the average person, they have a lot of pitfalls. Most of these builders use templates that don’t allow for customization. If you want a custom logo or feature, you won’t be able to have it with a pre-made template. Having to compromise on your business shouldn’t be part of your website development. Website builders are notorious for their lack of support. If you find that your website has gone down overnight, you won’t have anyone to help you get it running again. Using a website builder also means that you’re stuck on that platform. When your business grows, your website won’t be able to grow with it. Transferring all of your old data from a website builder to another feels impossible. With some website builders, it actually is. Some website builders even include it in their terms of service that they have no way for you to transfer your data. So if you decide to move to a different platform or outgrow your old website, you’ll have to start from scratch. Web development from a professional is the only good option for a business. Professional web developers have education and experience to back their websites. They allow for total customization of a website and great SEO. At Bleazy USA, our web design and development team creates beautiful, functional, custom websites for businesses. We take the time to understand you and your business to create a website that accurately represents it. We view websites as tools for marketing, online sales, and lead generation. Our professional websites also help you connect with existing customers. If your business already has a website, our team can modernize it and make it more effective. Many older websites were only created to be seen on computers. Today, websites can be viewed on laptops, phones, tablets, gaming consoles, and more! Modernizing your old website will prevent you from missing out on all of those customers! Are you ready to create a beautiful custom website for our business? Do you already have a website that you want to bring into the modern age? Learn more about our Website Development services here!